Championship side Nottingham Forest have confirmed the arrival of AS Monaco midfielder Pelé on loan for the rest of the season. The Guinea-Bissau international has featured just 11 times across all competitions for Les Monégasques under a combination of Leonardo Jardim, Thierry Henry and now Jardim again following his reappointment. Nottingham Forest announced on their official website on Deadline Day that Pelé would be joining the club from the Stade Louis II on loan for the rest of the season. Martin O'Neill's side were desperately looking to bring in an extra body in midfield before the transfer window closed as they look to make up the four-point gap currently between them and the play-off places. Pelé was born in Portugal and spent a lot of his youth career with Belenenses. He left his county of birth when AC Milan came knocking on the door in 2011 but things never really kicked off for the midfielder at San Siro. This is never a Martin o’neill signing! He was forced to spend time on loan back in Portugal and even in Ukraine with Arsenal Kyiv before eventually leaving Milan on a free transfer four years after joining the club. 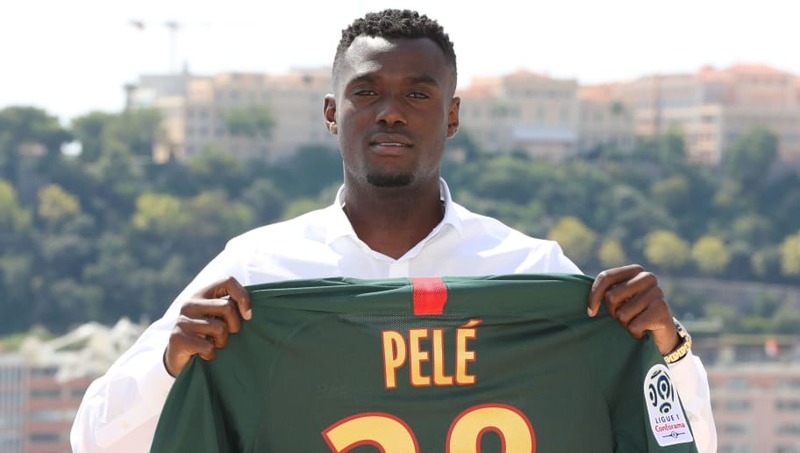 Pelé went on to join Benfica, FC Paços de Ferreira, CD Feirense and Rio Ave before Monaco splashed out £9m for his signature at the start of the season. Pelé will compete with the likes of Claudio Yacob, Jack Colback and Liam Bridcutt for a place in O'Neill's team as they look to gain promotion to the Premier League through the Championship play-offs.